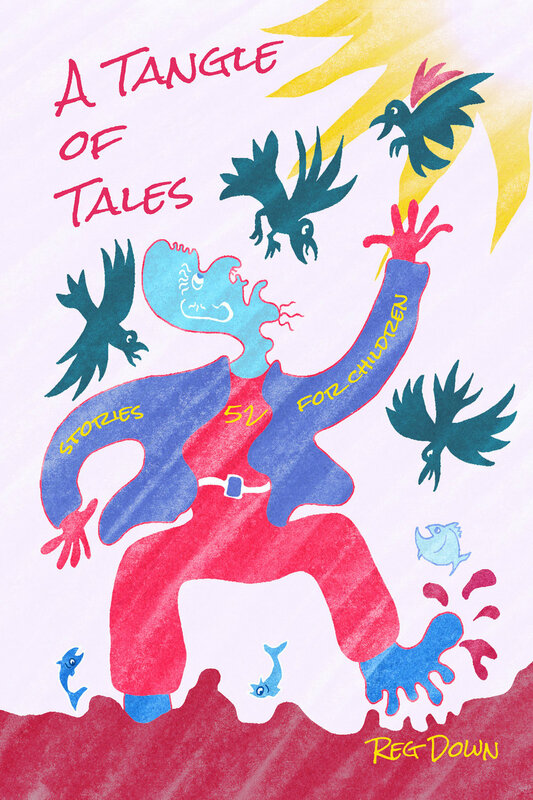 A synopsis of A Tangle of Tales: short stories for children by Reg Down. Includes age suitability, reviews, cover design and a link to sample stories. and creation myths both serious and sanguine. Suitable for children from kindergarten through grade four, many of these tales are suitable for teachers too! Here are a few stories from the book: The Brown Gnome / How the Flat Field became Beautiful / The Walnut Tree.